Top 5 Countries With Zero Income Tax! Although they are very few, countries with zero income tax still exist. Today, we are going to list the Top 5 Countries With Zero Income Tax! and what you have to do to take part of it. Just remember that only because a country has zero income tax doesn’t mean that they have other forms of taxes like VAT. The UAE:s government’s main income is oil. The country’s need for income tax is therefore very small. The only issue that is being discussed world-over is what will happen when the oil runs out or when people don’t want it anymore. That’s why they are working on developing other income sources. So how can you take part of this tax system? 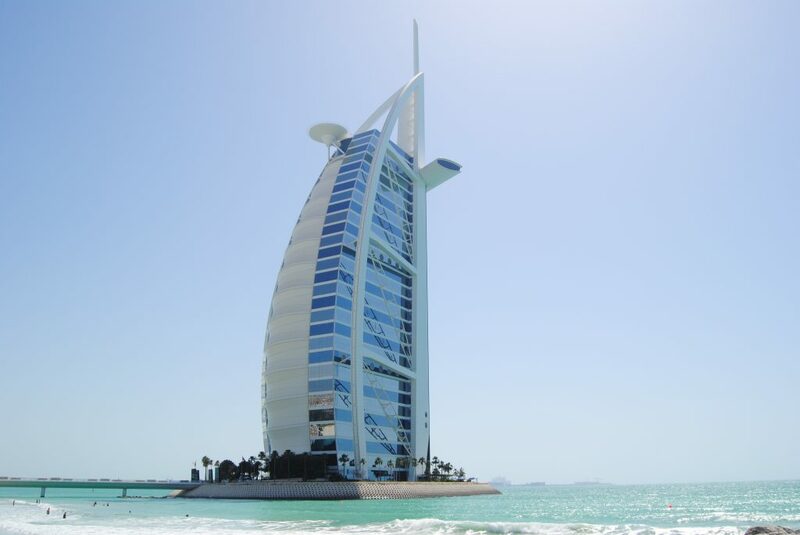 The UAE enjoys a stable political and economic outlook. The zero-tax environment which most likely won´t change unless the oil runs out, combined with the relative ease of doing business, means that the UAE has the potential for further economic progress. To be able to take part of a zero tax system, different countries has different criteria and things you have to do to be able to take part of their tax system. There are however circumstances in which you will be required to pay taxation in some form. The normal thing to do to be able to receive UAE´S tax system is the become a citizen of the country. have enough knowledge of the Arabic language. The Bahamas are an archipelago of 700 islands, the largest of which are Nassau and Freeport. It does not only offer beautiful islands and amazing scenery but also an attractive zero-income tax that attracts many of the world´s wealthy. Bermuda is a much more expensive country to live in than The Bahamas. Bermuda is however much easier to receive zero-tax in. Just like The Bahamas, a residence is the easiest way to gaining access to their tax-system. Although, you will have to pay A LOT to live there since a gallon of milk costs between $10 and $15. Situated between France and Spain, Andorra is yet another example of a country that offers its residents zero-income tax. There is just a small problem regarding getting a citizenship here to take part of their zero-tax paradise. You can expect a wait of over 10 years. Andorra also offers a zero VAT tax, making it attractive for people to visit for shopping. Last but not least (well it is least but whatever) comes Monaco. Monaco, that is situated right along the french Riviera and close to the Italian border offers its residents a zero-income-tax. With its beautiful climate and amazing scenery, Monaco has long been considered to be one of the most desirable places to live in the whole Europe. 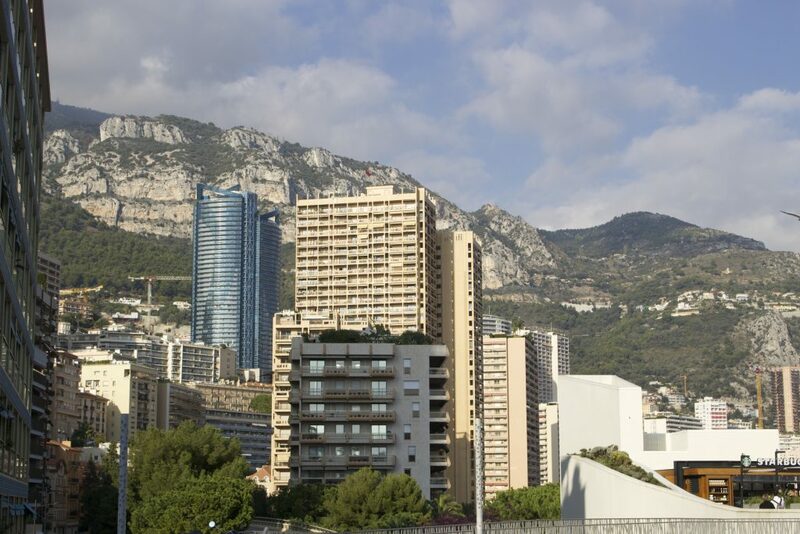 With high demand and low supply of housing on Monaco´s tiny 499 acres makes apartment prices skyrocket through the roof. If you want to take part of Monaco´s zero income tax you have to be prepared to pay. One million U.S. dollars will get you a mere 17 square meters of luxury property in the tiny city-state, according to Knight Frank’s latest Wealth Report. You also have to have €100k on the bank to become a resident in the small principality.